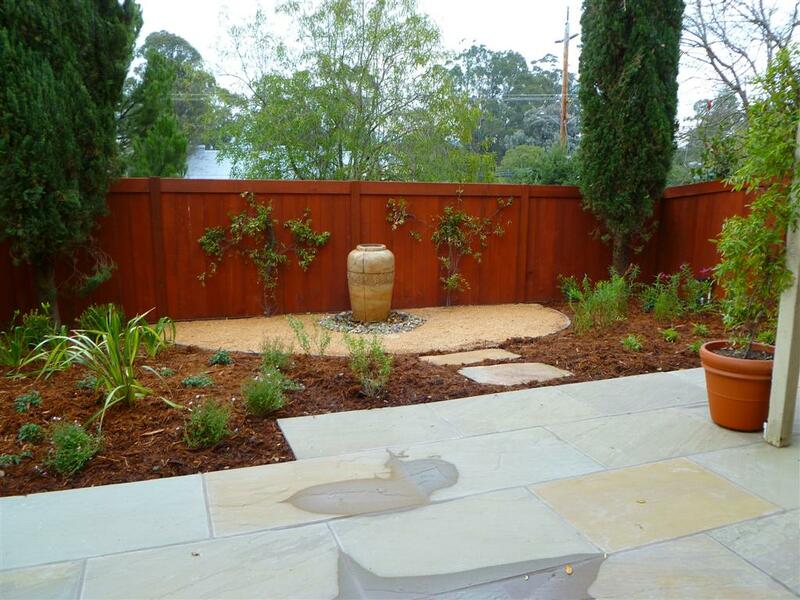 We completed this project last fall, transforming an unused small back yard into something special with a new stone patio, plantings, and water feature as a focal point. 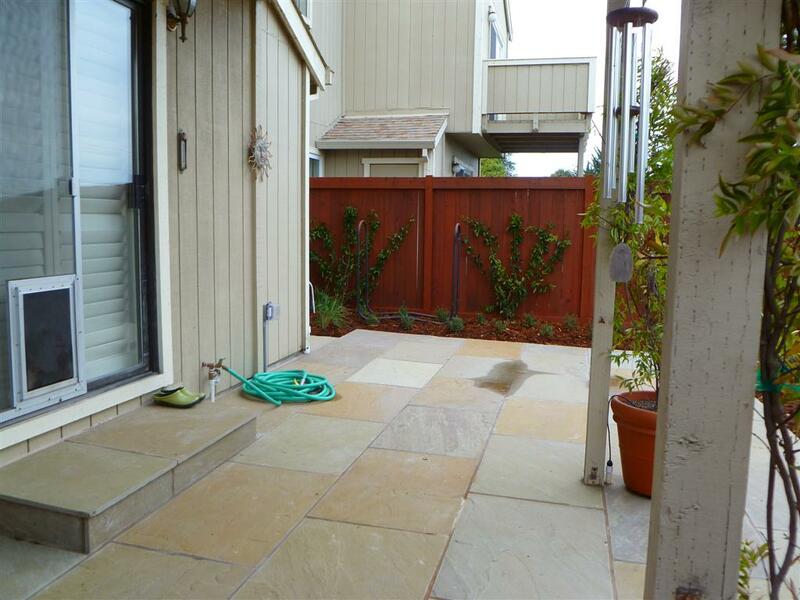 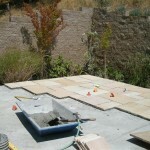 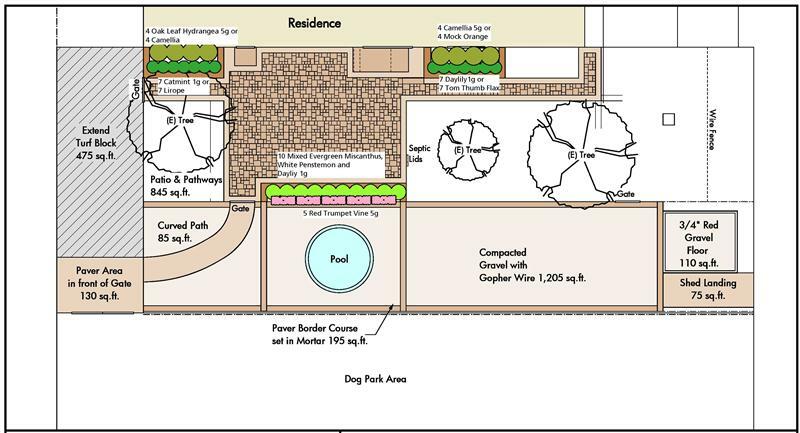 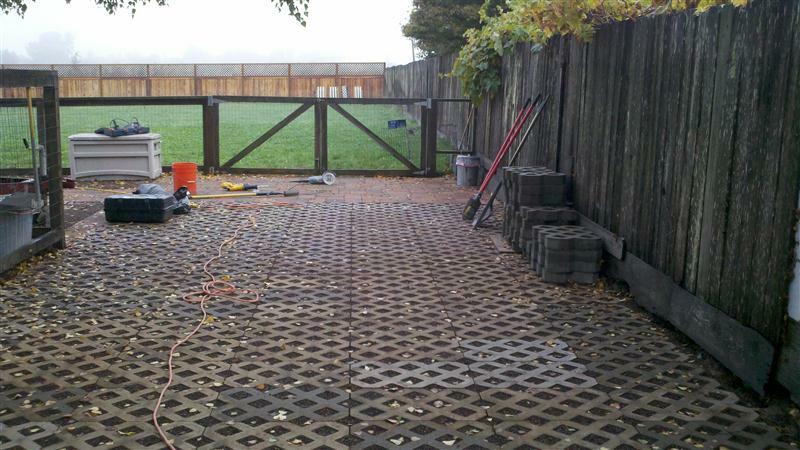 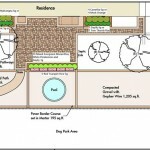 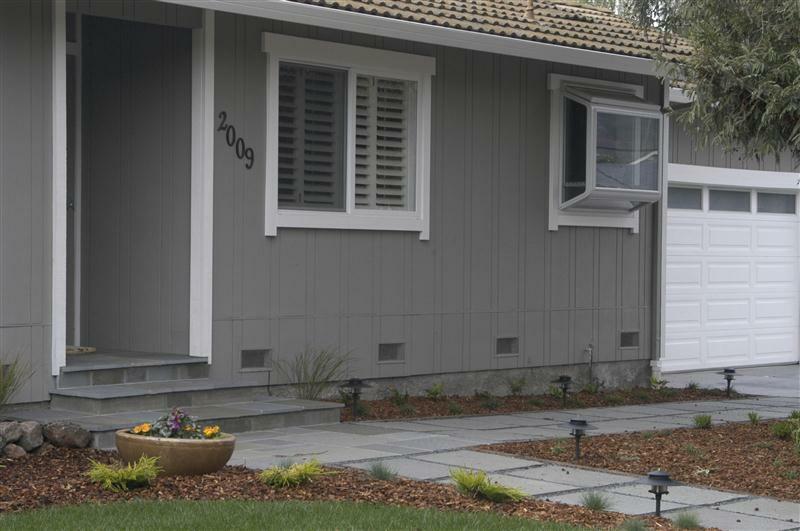 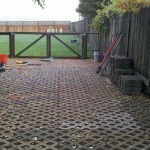 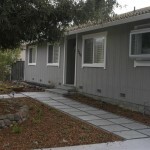 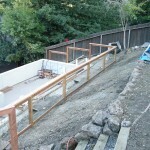 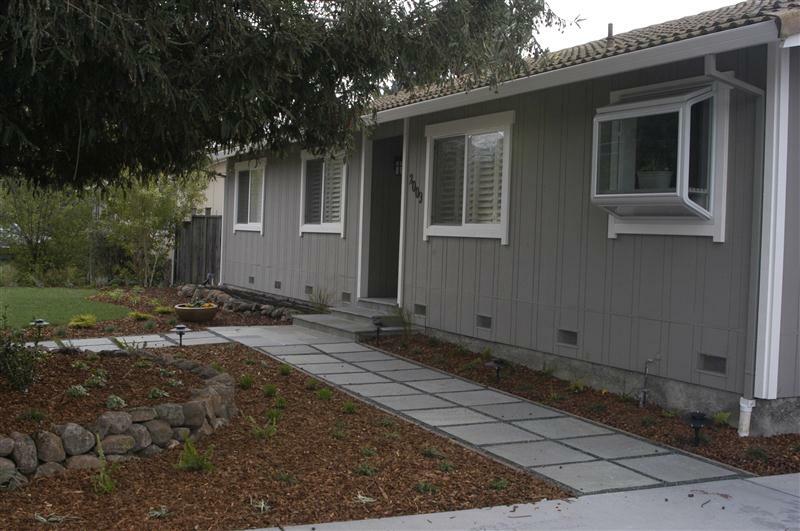 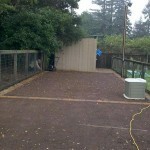 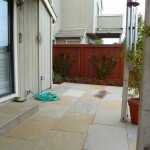 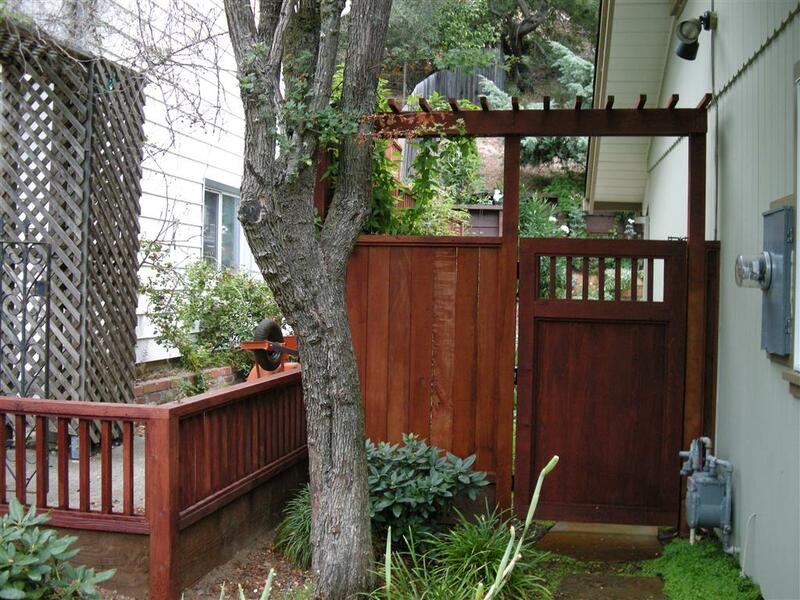 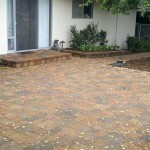 This project in Petaluma took a back yard with a small existing concrete patio and developed a large paver patio with more usable area for entertaining and better access for the owner’s dogs. 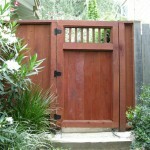 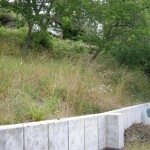 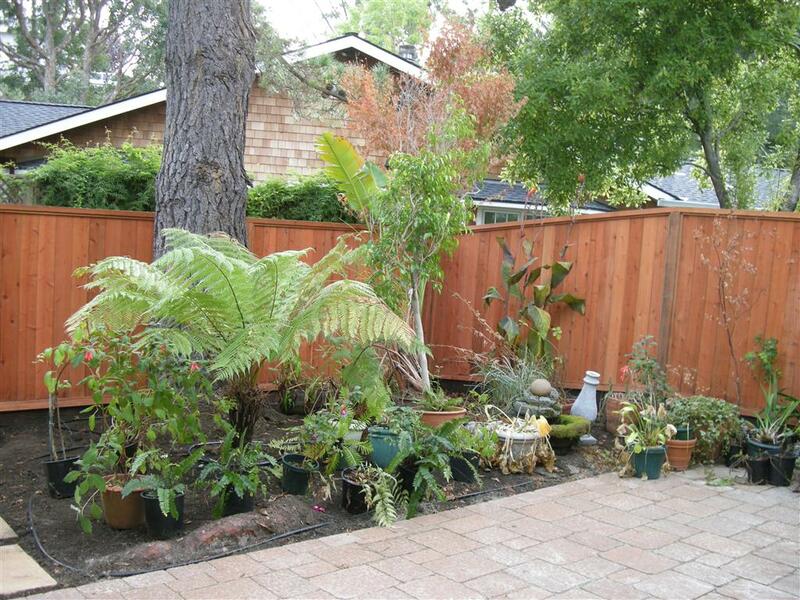 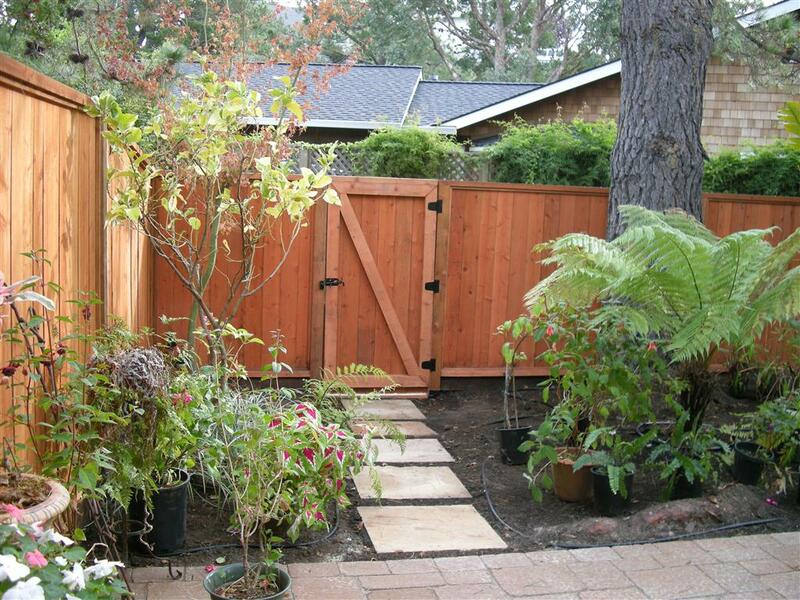 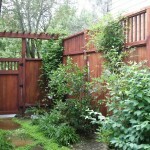 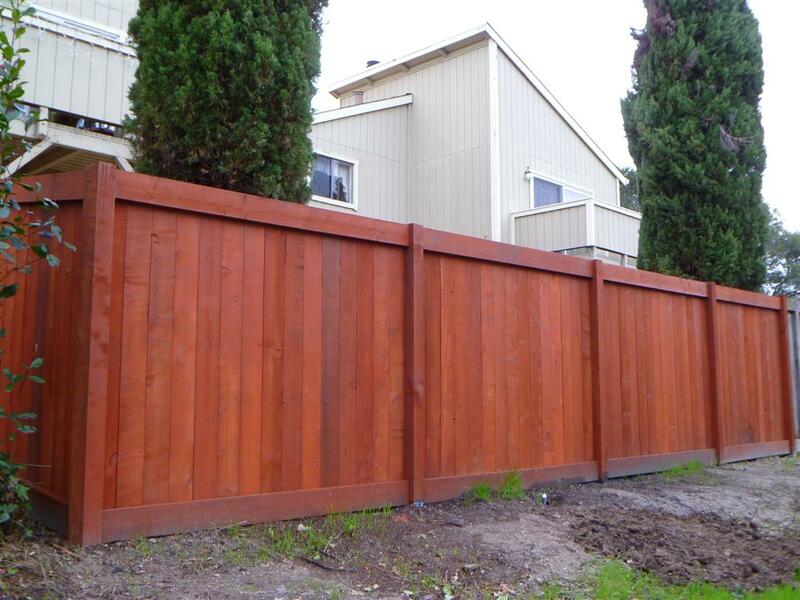 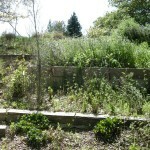 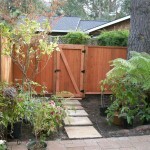 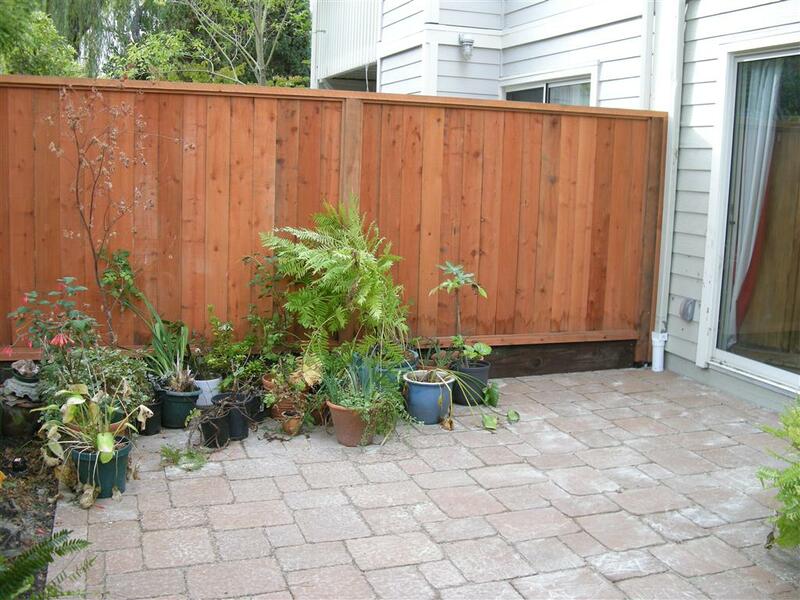 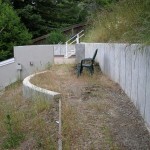 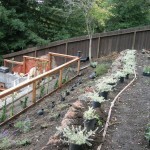 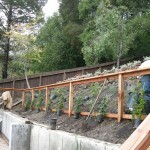 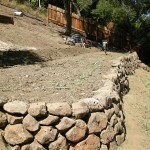 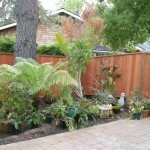 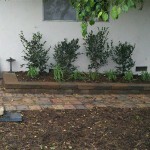 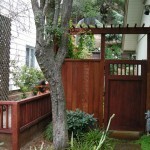 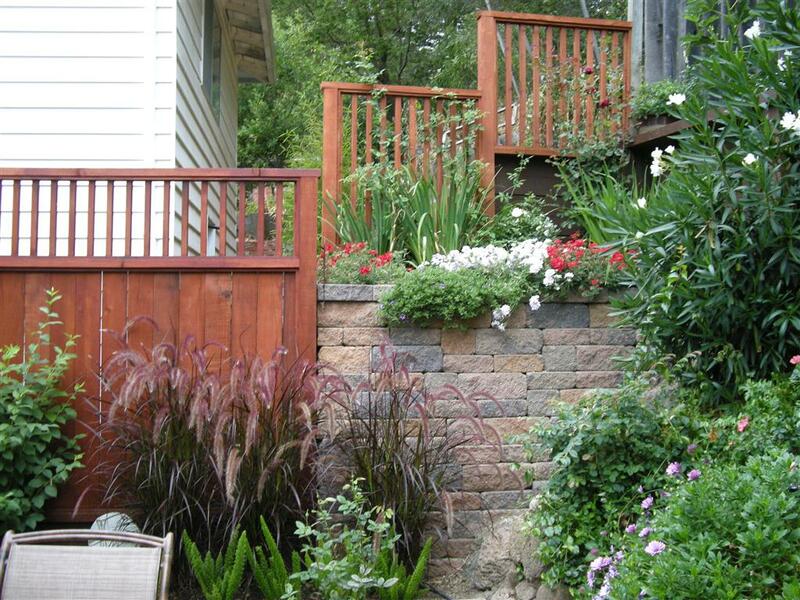 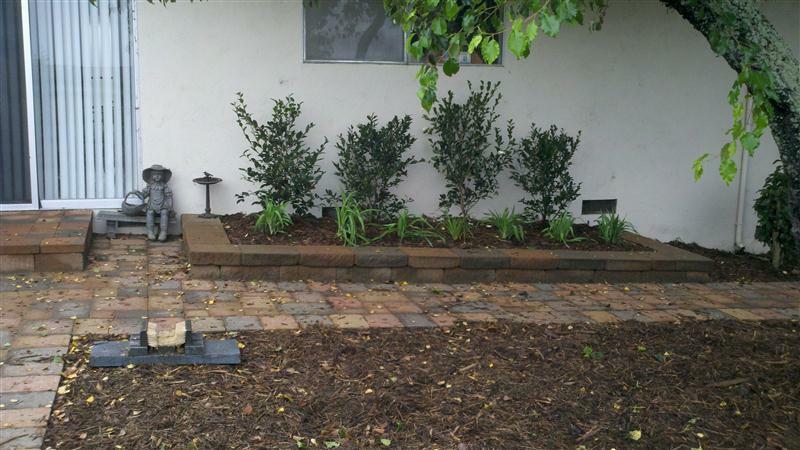 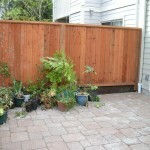 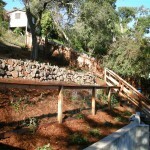 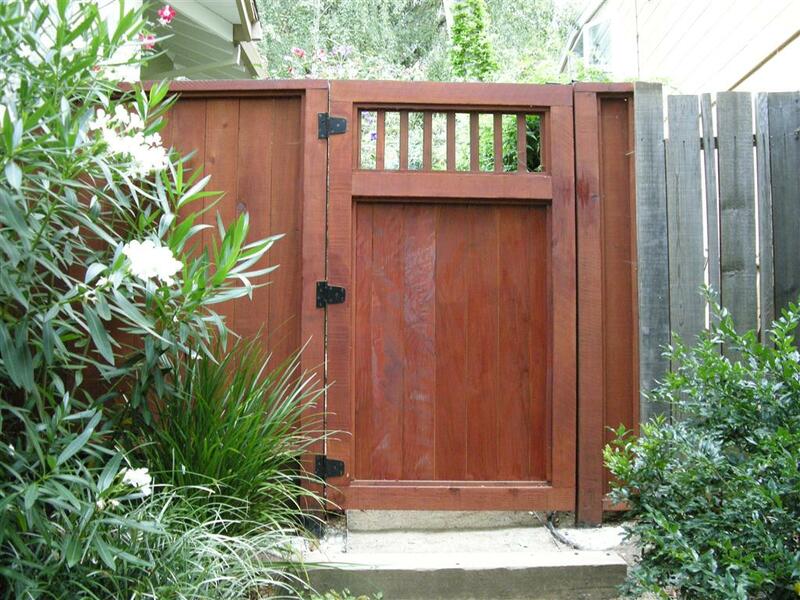 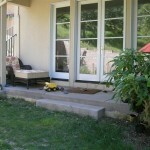 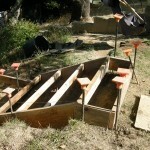 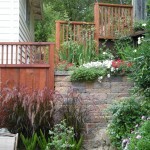 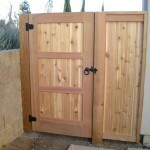 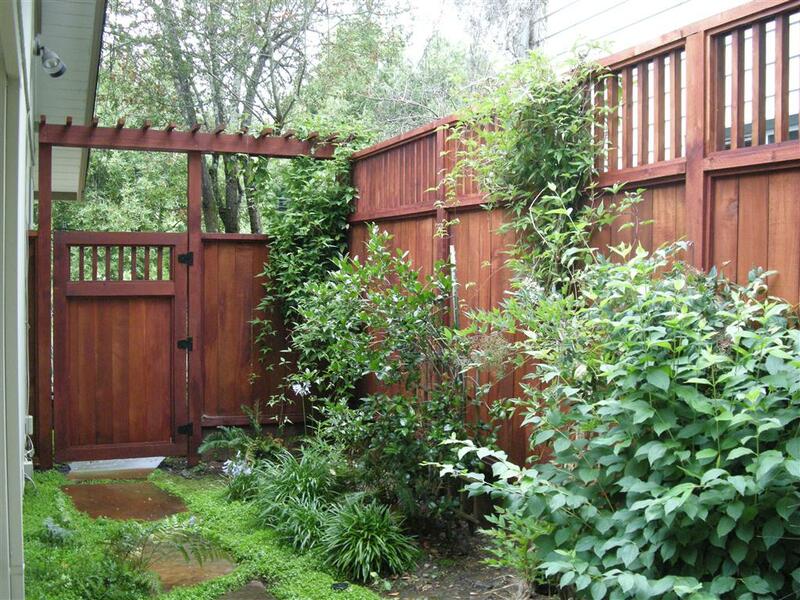 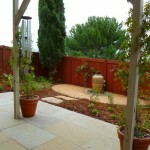 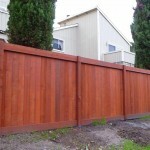 Planter beds were used to soften existing fencing and as foundation plantings. 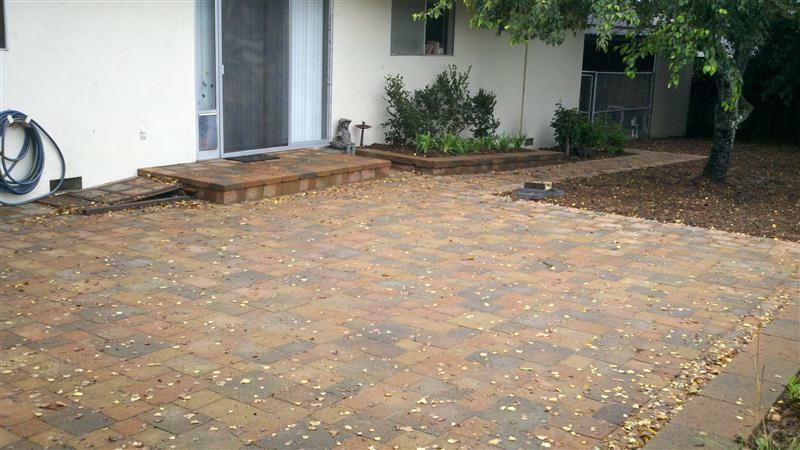 We used Sonoma Blend McNear Pavers and matching Versa-lok and integrated this with a large compacted gravel alleyway area with brown pathway fines that coordinated well. 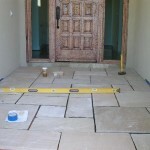 Installation details were important here. 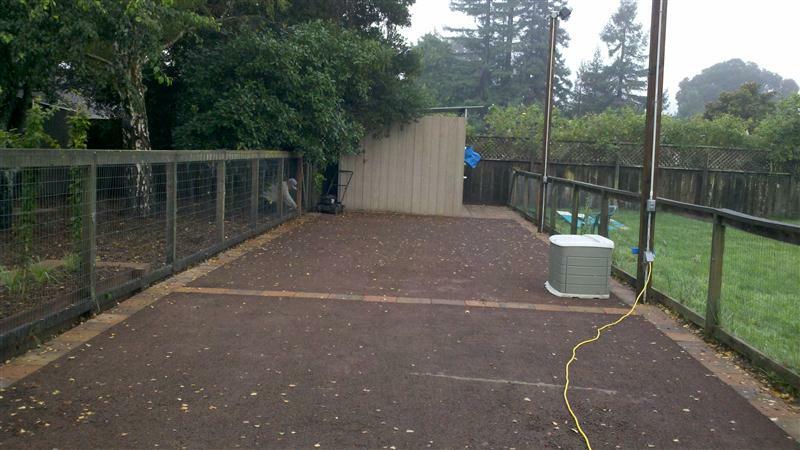 Gopher wire was installed underneath the compacted gravel and driveway Turf Block to prevent disturbance, and all perimeters of the patio were set in mortared solider courses for good long term stability. 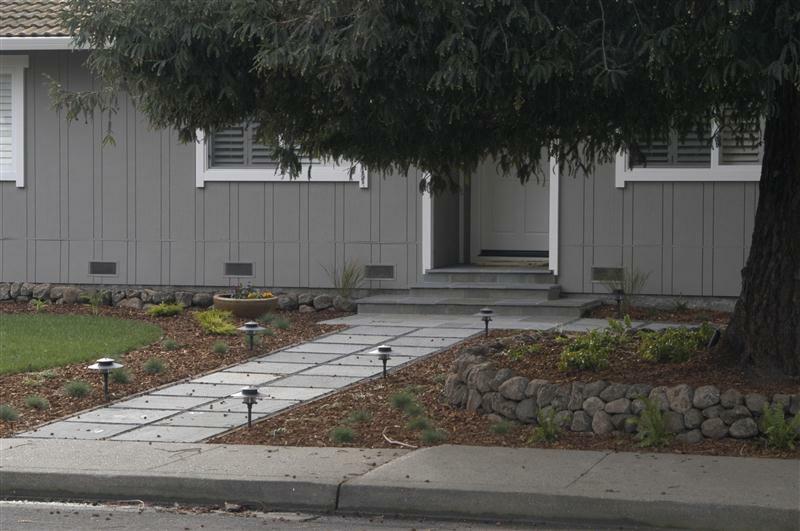 We just finished a front yard garden in Penngrove, which removed an old lawn and reinvented it as a more usable, dynamic garden space. 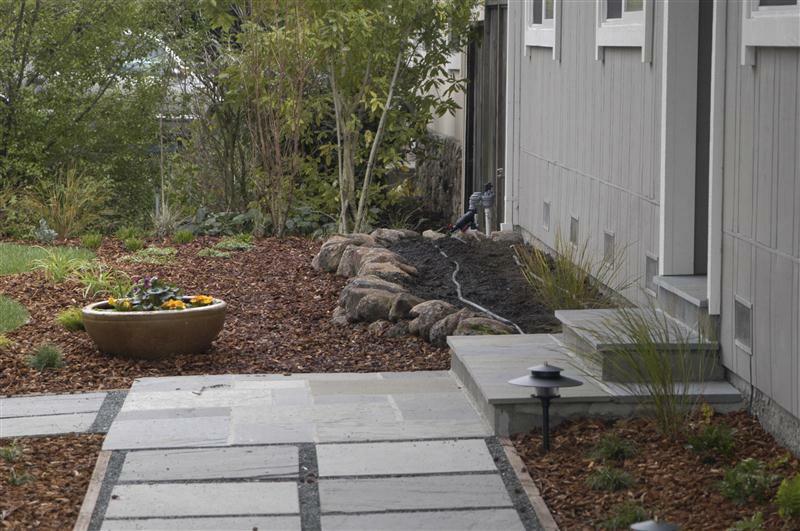 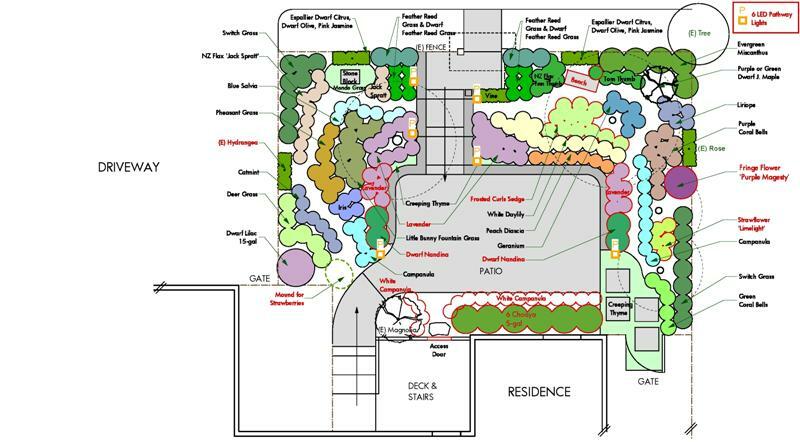 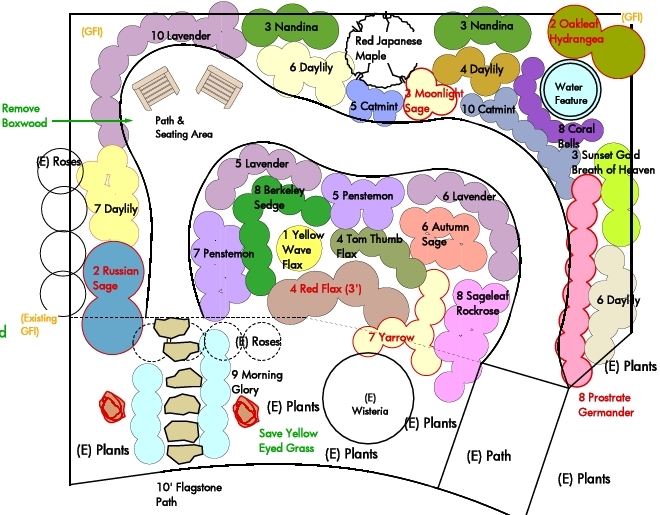 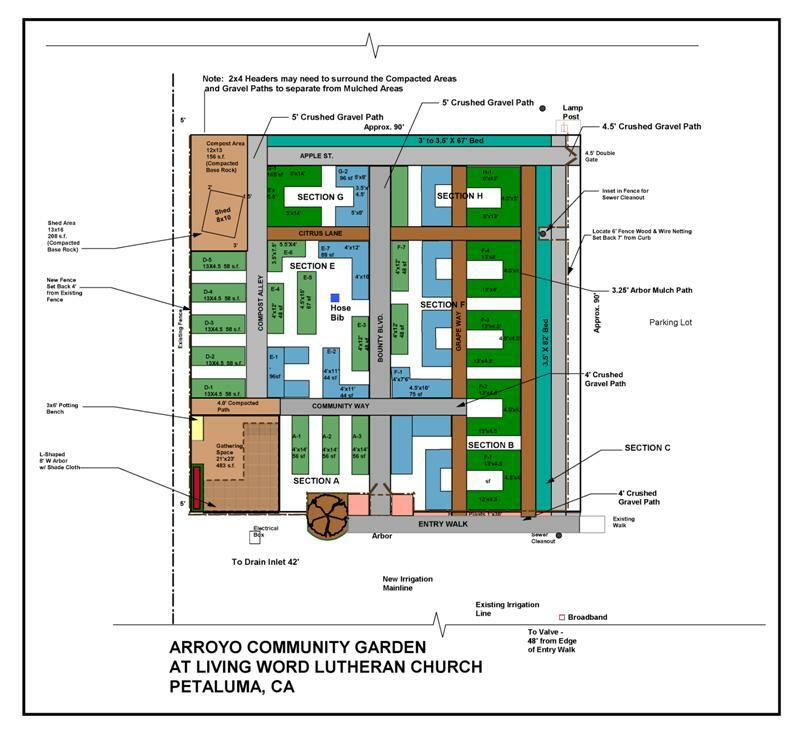 A organic path now meanders through the yard by a new seating area spilling pot fountain. 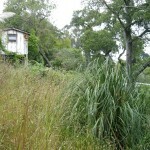 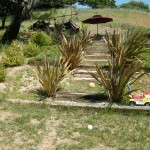 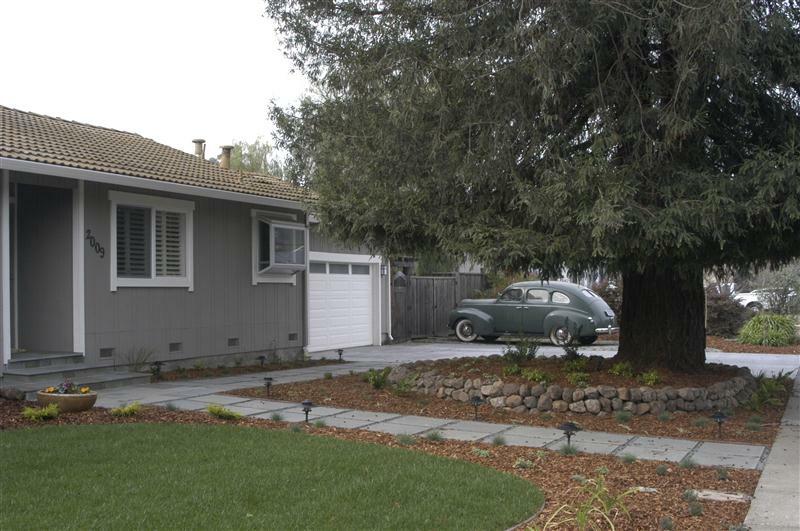 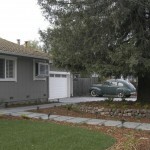 I knew that by removing our front lawn, I wanted to have low maintenance plantings that would be aesthetically pleasing while using much less water than the lawn required. 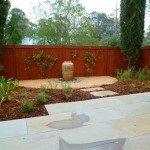 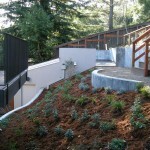 O’Connell Landscape came up with a design that achieved both. 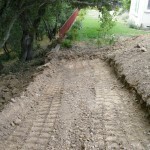 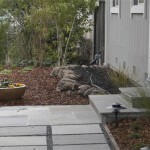 I was pleased that they were flexible in utilizing some of the material we had in another part of our yard (gravel) to incorporate into the design, thus recycling and keeping costs down. 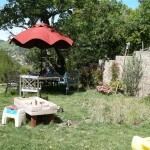 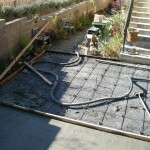 Communication about the project was exceptional. 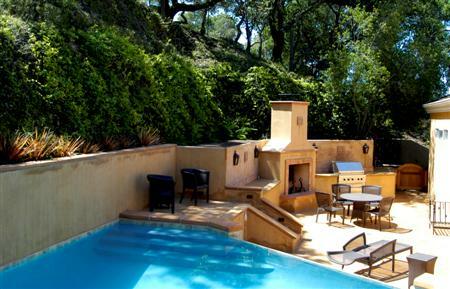 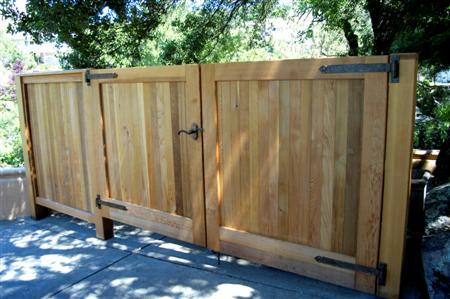 This project in Napa took an older garden that hadn’t been updated since the home’s construction and integrated an outdoor kitchen, fireplace and redesigned swimming pool into a new outdoor entertaining space. 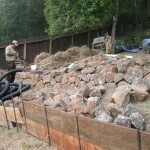 As a designer who values working through a team approach, I had the pleasure of collaborating with O’Connell Landscape recently on a project located on the Silverado Trail in Napa Valley, California. 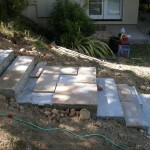 I found the company, including Michael O’Connell and his team of workers, professional, responsive, and competent. 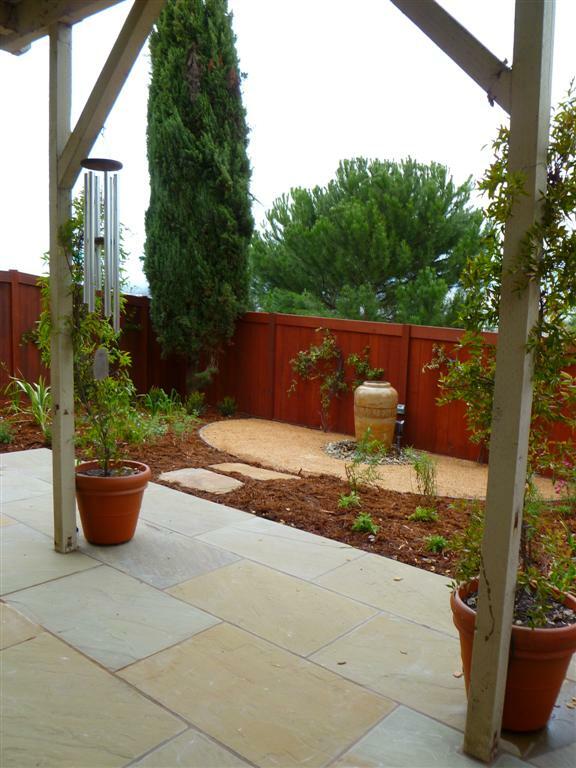 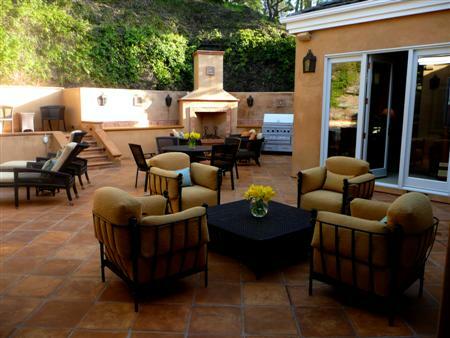 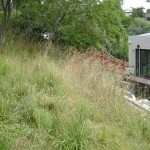 The job, which required installing a hillside retaining wall, elevated deck, large patio, outdoor kitchen and fireplace; in addition to a drainage system, landscaping and irrigation, were completed in a thorough, timely manner. 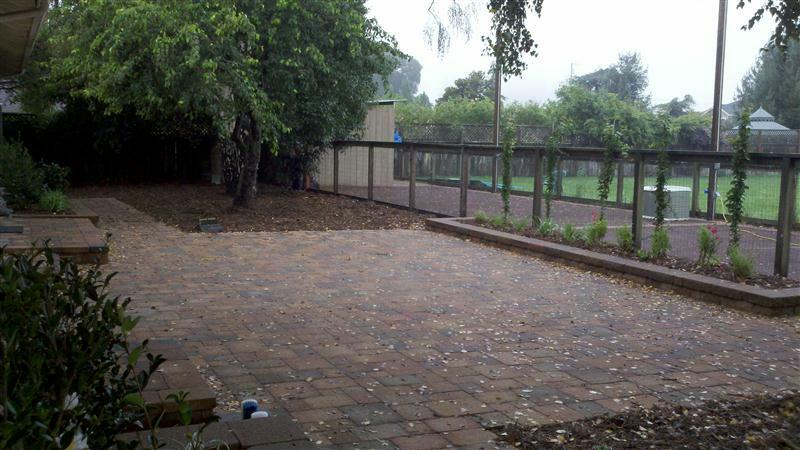 The O’Connell team was always pleasant and cooperative to work with and all members genuinely seemed to care about the project and it’s successful completion. 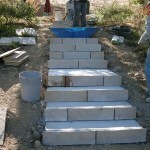 Michael O’Connell was well prepared and extremely organized at meetings and paid great attention to detail throughout the process. 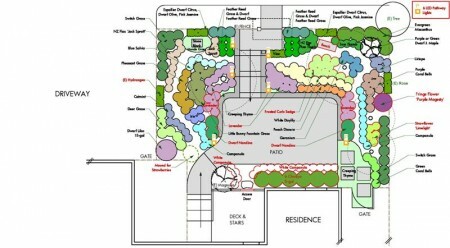 He was a respectful and enthusiastic team player which made my experience a very positive one in collaborating on this project. 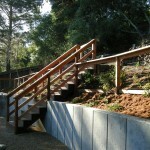 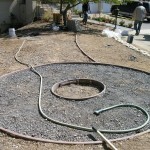 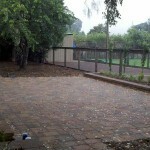 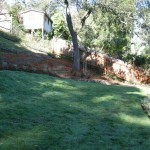 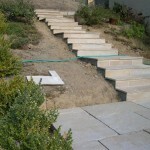 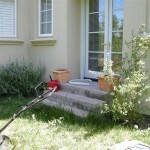 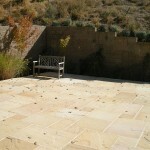 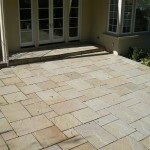 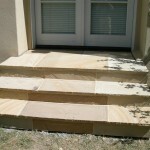 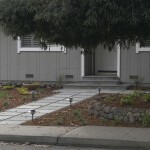 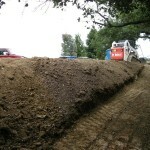 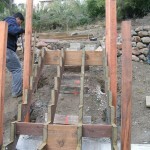 I highly recommend O’Connell Landscape in terms of construction on exterior hardscape and landscape projects.